Brian Provinciano from Vblank Entertainment stopped by Electric Playground Live to discuss and show off Shakedown Hawaii. Check out the full recording below. 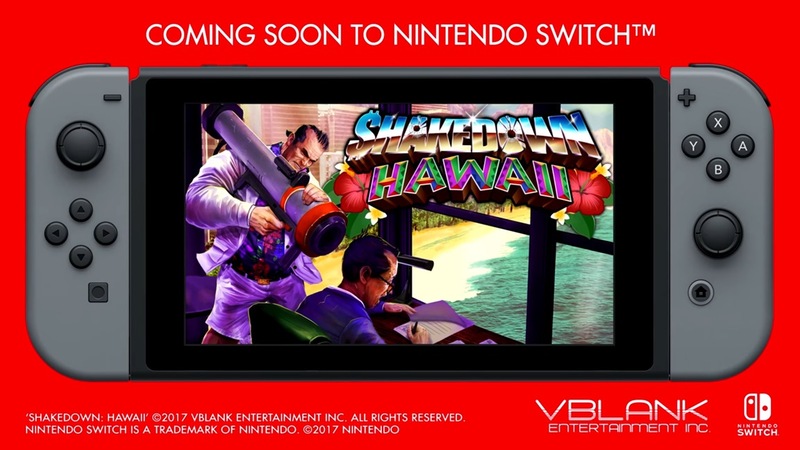 Vblank Entertainment issued a new video for Shakedown Hawaii. Watch the “Get to the Mission!” trailer below. 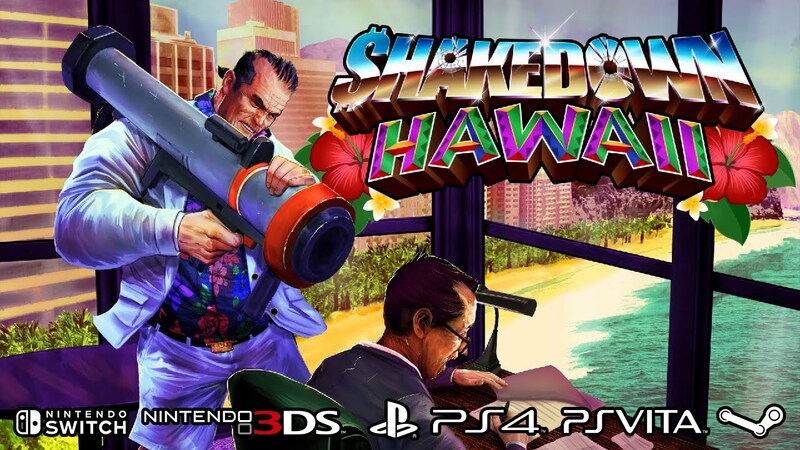 Shakedown Hawaii launches Q1 2019 on Switch and 3DS. 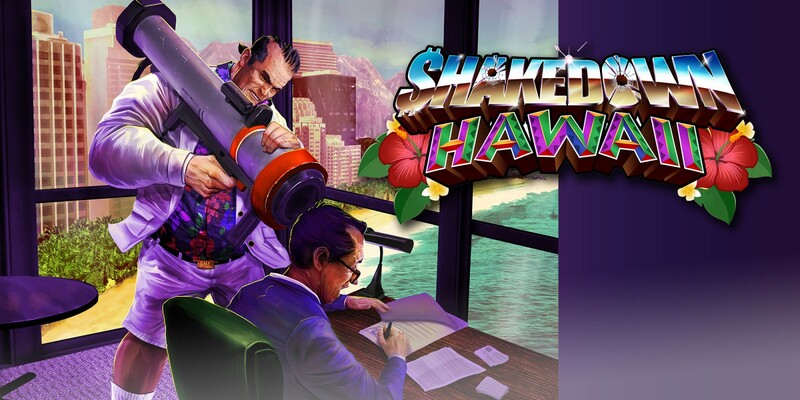 Shakedown: Hawaii has finally received a new trailer that goes over various aspects of the game. Check it out below. 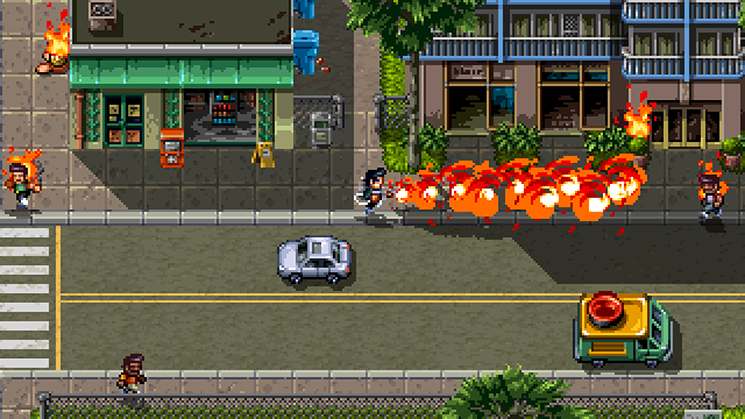 Vblank Entertainment debuted a new trailer for Shakedown: Hawaii, its follow-up to Retro City Rampage, at PAX West 2018. The title will release on both the Switch and 3DS eShops. You can watch the trailer below. 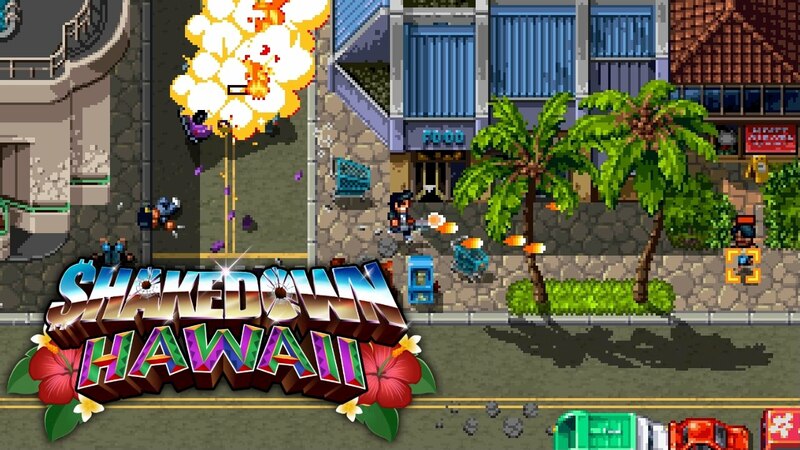 Vblank Entertainment has gone live with the full reveal trailer for Shakedown: Hawaii, a spiritual successor to Retro City Rampage. Watch it below. 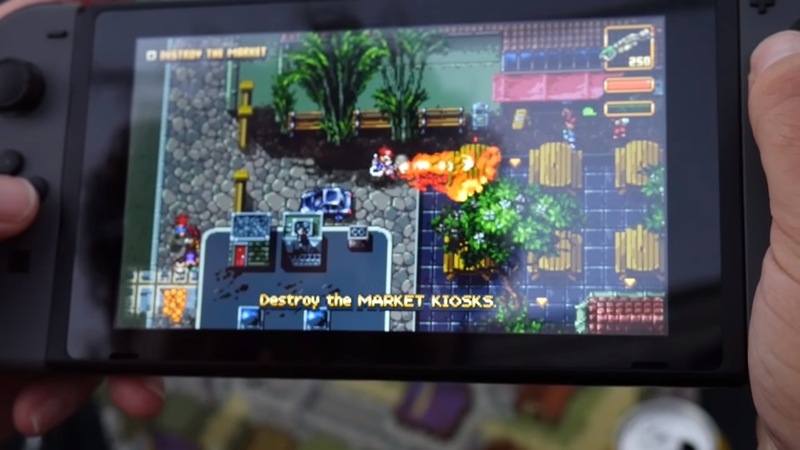 Nintendo World Report has shared some new direct-feed footage of Shakedown: Hawaii based on the PC build. View the gameplay below. At E3, Nintendo World Report recorded some footage of Shakedown: Hawaii running on Switch’s screen. View the video below. 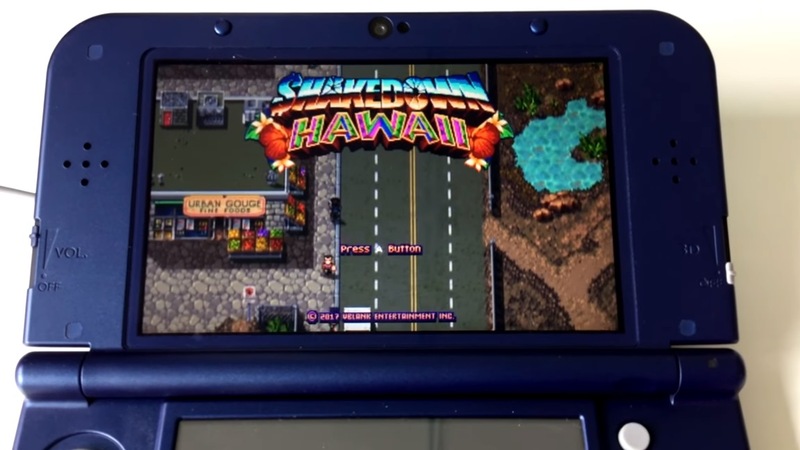 Shakedown: Hawaii is planned for Switch, but we also can’t forget about the 3DS version. Just recently, Vblank Entertainment posted a short clip of a new zoomed out camera option on the handheld, which you can view below. The studio recommends using it only with XL systems.